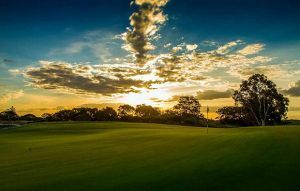 The Lakes Golf Club, established in 1928, is one of Sydney’s most prestigious private golf clubs. 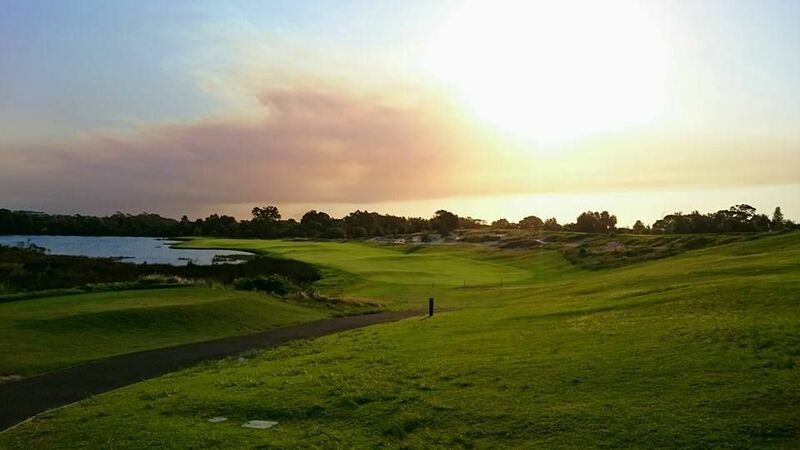 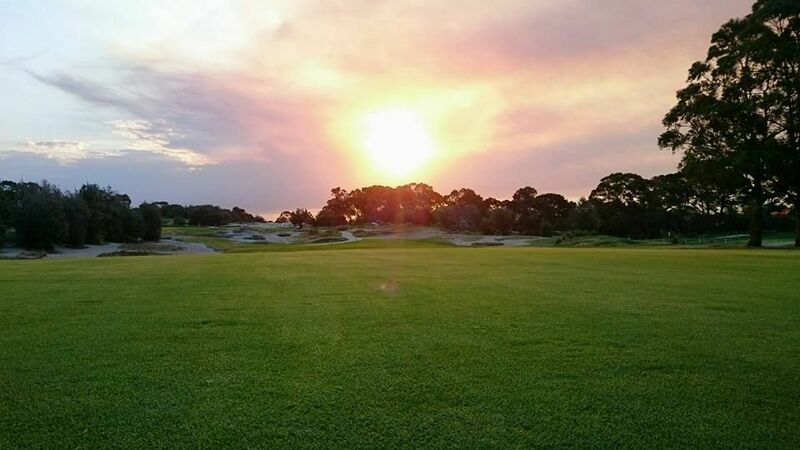 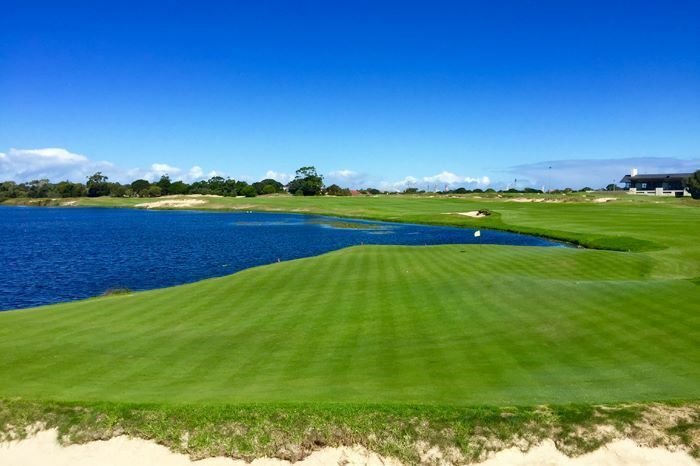 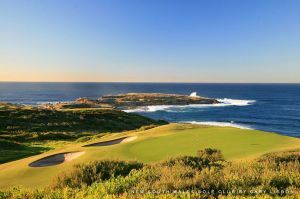 The Lakes has hosted a number of championship golf tournaments including The Australian Open, the NSW Open, the Johnnie Walker Classic, the Greg Norman Holden International and the ANZ Championship. 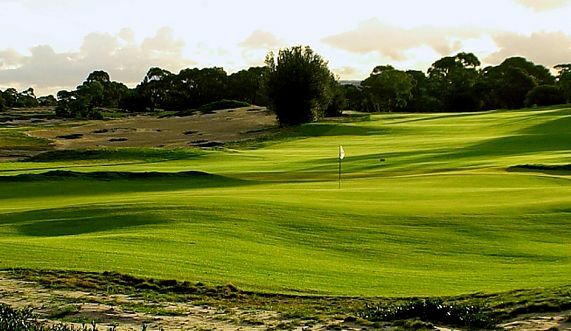 The Lakes is located 15 minutes from the Sydney CBD amongst the Botany wetland area. 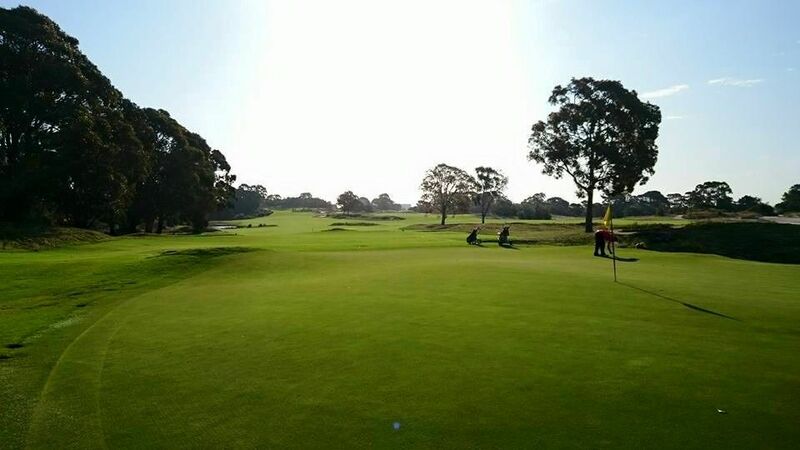 The new clubhouse is a first-class venue for functions, meetings or seminars. 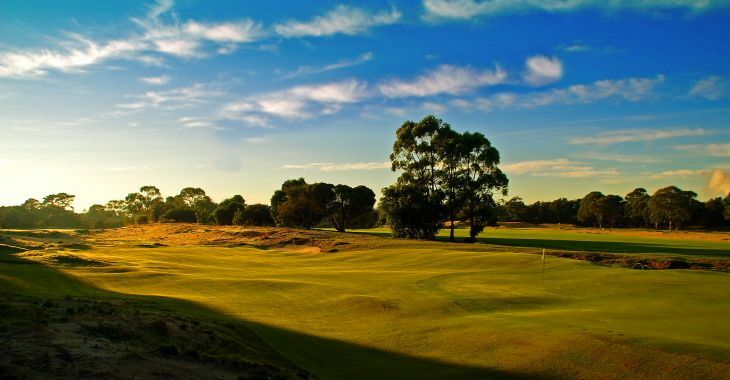 With picturesque views of the golf course, our function room creates the perfect atmosphere for your wedding reception. 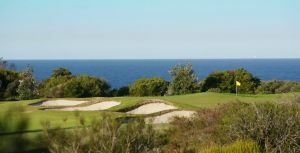 The Lakes Golf is not yet in our pool of Golf Courses for orders.